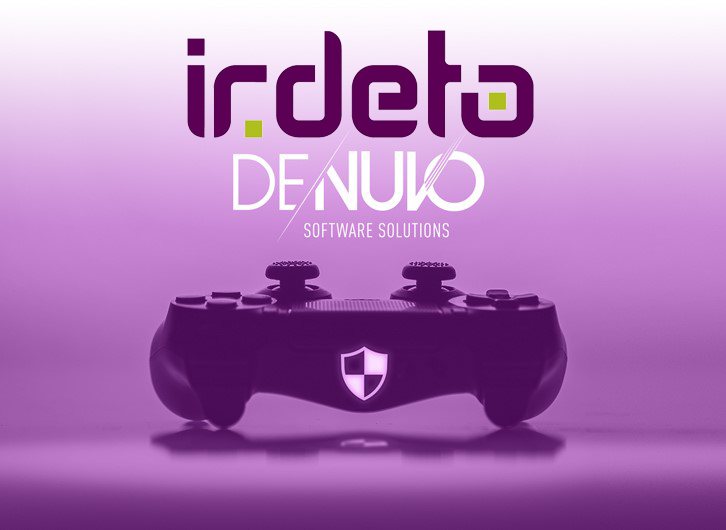 With the new Denuvo acquisition, Irdeto is looking to strengthen its own security tech. The Denuvo DRM for games could also end up stronger than ever, giving crackers around the world a hard time once again. Denuvo’s DRM protection for PC and console games has stirred up quite a few controversies over the past few years. Back in 2014, Denuvo intended to revive the older SecuROM system and, at first, video game companies were convinced that the efficiency of this new DRM protection would considerably reduce the circulation of pirated games. At one point, the most important cracking teams announced that they are taking a break from pirating because Denuvo was proving to be uncrackable. Nowadays, pirates managed to figure out what needs to be done and most Denuvo-protected games get cracked immediately after launch, with only a few games that require permanent online connections (Star Wars Battlefront II) taking several months before they end up pirated. Denuvo’s current aim seems to have shifted to merely delaying the inevitable cracks, leading game companies to go as far as removing the DRM system altogether. The above-mentioned games that require permanent online connections also proved to be very frustrating to legitimate game owners that were not able to play when authentication servers went down. There also are reports of performance issues and crashes from off-line games that come with Denuvo. In an effort to restore the DRM’s efficiency, Dutch security expert group Irdeto announced the acquisition of Denuvo, and it looks like game cracking could get harder once again. Irdeto’s portfolio includes authentication security systems for media content distributions and piracy control. 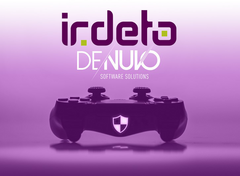 The Dutch company claims that Denuvo’s structure will currently remain the same, while the long-term goal is to integrate the DRM system with Irdeto’s own security tech. It is hard to tell if Denuvo’s DRM will prevail in the battle against piracy. Crackers always use clever ways to pirate games and a 2017 EU report that claimed that piracy actually helps the software industry might call any DRM system into doubt.